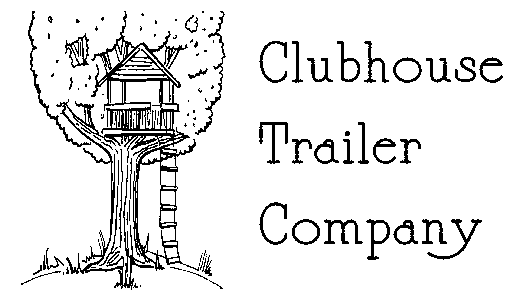 Clubhouse Trailer Company., LLC. 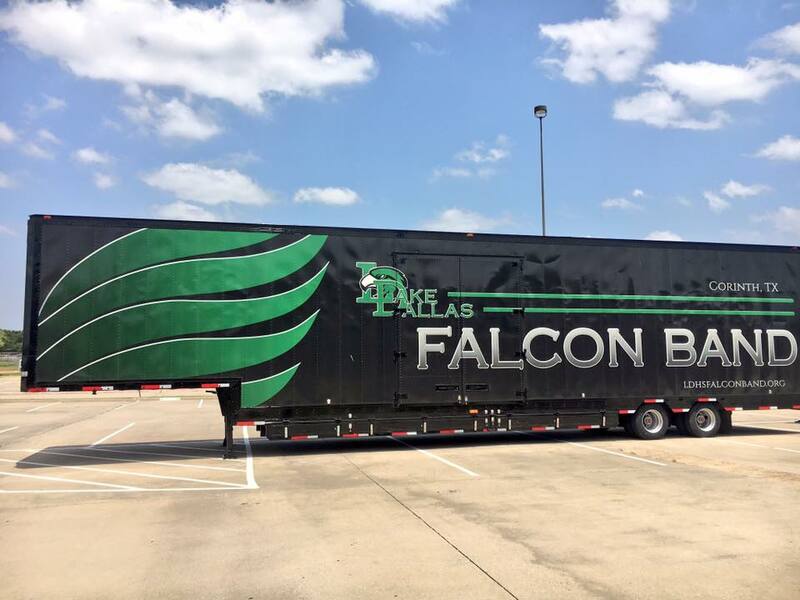 based in Edmond, Oklahoma has become the leader in Marching Band transportation as the only company 100% focused on logistics and transport solutions for the Marching Arts. Over the past 8 years our products have been developed for bands throughout the US, with projects proudly completed for schools in Oklahoma, Texas, Louisiana, and Georgia, as well as the World Class DCI Corps The Cavaliers from Rosemont, IL, and the University of Kentucky Marching Wildcats, with many more on the way. 2018 has been a banner year for the growth of our company with 16 projects completed this calendar year. But more importantly we have broken ground for a new, larger facility that will allow us to better serve you! Our explosive growth has been possible only through an incredible network of satisfied customers; as our strongest advertisements are the referrals we receive from past and current customers. 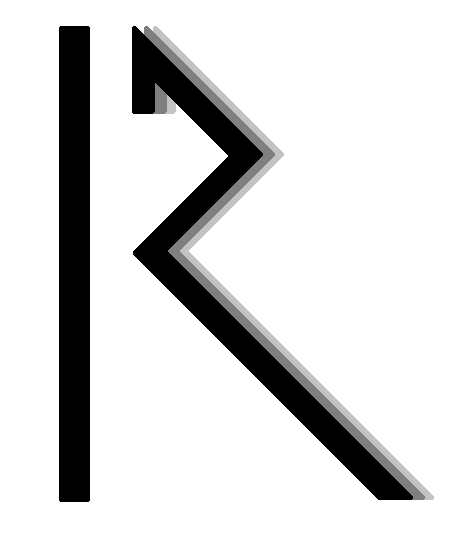 Clubhouse Trailers was founded in 2010 by Jeff Hadley and Drew Taylor after the successful development of “Bulldog One”. This trailer represented the genesis of the idea that “there had to be a better way” to safely and efficiently transport the varied and complex needs of today’s marching band. 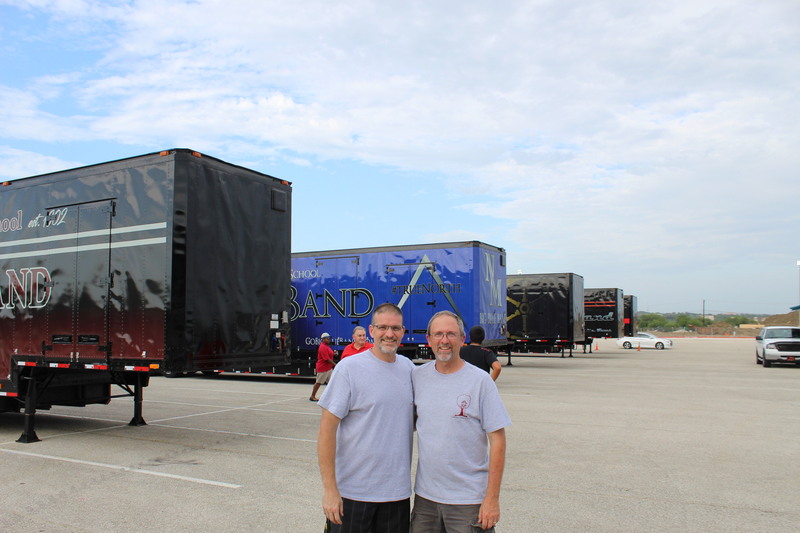 These two “Band Dads” set upon a 2-year effort beginning in 2008 to evaluate, design, and implement a solution to solve the needs of a growing Edmond Memorial band program which had outgrown: One 24-foot box truck, three enclosed trailers, and two open utility trailers. 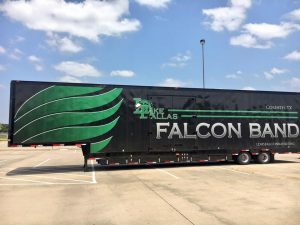 These gentlemen saw the inherent risks involved in loading, unloading, moving, and storing almost $1M in performance equipment. 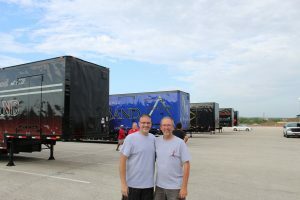 With the vision shared by a supportive director Jeff and Drew began to interview directors, band dads, boosters, and trailer drivers from across the Great Plains to determine things to avoid as well as best practices to implement. 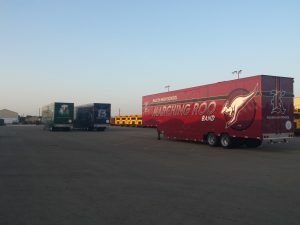 The successful rollout of Bulldog One led to a Gear Up article in the May-June 2012 Issue of Halftime Magazine and the building interest to replicate our design throughout the state of Oklahoma, now with 4 of Clubhouse Trailer designs being seen in the lot at the OBA finals on an annual basis, and 35 total rigs throughout the US. Process is core to Clubhouse Trailers success, from project inception through delivery Clubhouse Trailers has created a culture of constant improvement, innovation, and efficiency throughout our team. The process begins during the consultation phase to understand the nuanced needs of each program, the staff and the community at-large. During the conceptual phase, the Clubhouse team engages with key stakeholders to work within budget, time, and process constraints to develop a highly usable and efficient solution meeting the specific needs of each program. We identify and source each gently-used trailer as this critical foundation must provide for many years of use and pride for the students, faculty, staff, and parents. We work exclusively with a trailer broker located in the Midwest with access to a Nationwide inventory of trailers in a variety of configurations to meet each distinct need. Each trailer must be DOT certified and all key systems are brought up to a high standard regulated by the US Department of Transportation according to Volume 5, Chapter III, Sub-chapter B, Appendix G of the Title 49 Transportation Federal Regulation standard. 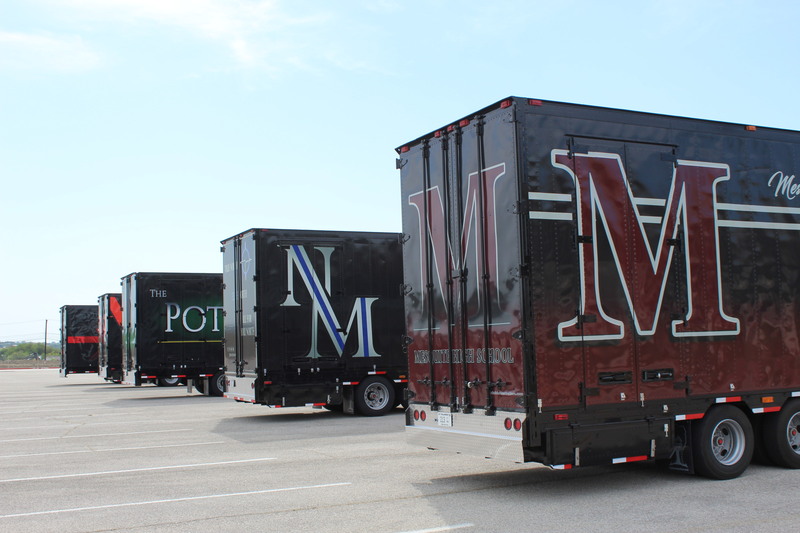 Each trailer is specifically selected to match the needs of a program, design, or functionality. We then begin fabrication, installation, and testing of all systems to ensure the highest quality and functionality for repeated use.